Welcome to the Center for Muscular Therapy! 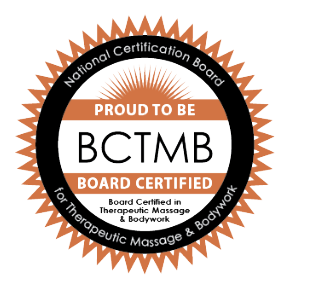 If you’re looking for professional massage therapy, attention to detail and a highly trained staff, you’ve come to the right place. Our professional staff of therapists are trained in a variety of modalities, and you can click on the "Our Services" page to learn more about the various techniques used at the Center for Muscular Therapy. Also, if you’d like to request an appointment with us, just click on the "Request a Session" page.